There have been two incidents recently of younger children becoming separated from their parents and leaving through the school gates at the end of the day. Although staff are always vigilant and on the lookout for children who this may have happened to, large groups may walk through the gates at the same time and children can easily look like they are in one of these groups supervised by an adult. Additionally, we have increasingly noticed children being allowed to walk ahead of parents and sometimes children do not pay full attention to the location of the adults that are supervising them. 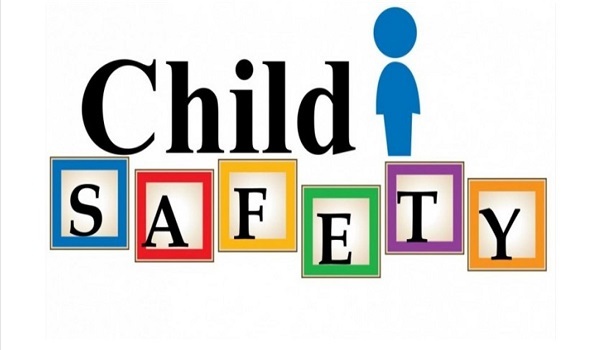 Parents are reminded that once children have been handed over into your care at they end of the school day, it is your responsibility to ensure they are safe. We do encourage a relaxed friendly atmosphere to close the day but remind you to make sure you are aware of your children’s whereabouts at all times.